Welcome to my Portuguese kitchen! Portuguese cuisine is simple, delicious and steeped in a rich history. As the Portuguese explored the world in ancient times, their cuisine was influenced by the cuisines of the places they encountered. 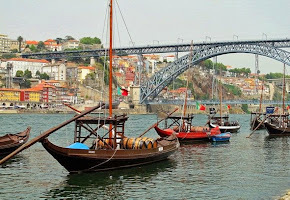 In turn, those cuisines were also influenced by the cuisine of Portugal. From South America to Africa to Asia and many places in between, you will find a little bit of Portugal. 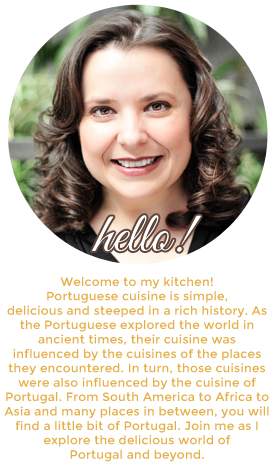 Join me as I explore the delicious world of Portugal and beyond in "My Portuguese Kitchen"
Growing up in a Portuguese household with a large extended family in Kitchener, Ont., I've been eating the food of great cooks my whole life. My own culinary journey started in my early 20s. As I grew more confident in my cooking, I began to improvise and develop my own creations. I learned to become fearless in the kitchen and try anything. I started my original blog, Dragon’s Kitchen, as a way to share recipes with friends and family, but was pleasantly surprised when strangers began visiting the blog and leaving comments. It encouraged me to continue and expand how I used it. Social media has opened up an entire "foodie" world of new people and experiences for me. I find that each new meeting or outing expands my knowledge, increases my passion and (I hope) makes my blog better. In 2012, I recreated the entire first class dinner menu that was served on the Titanic on the night the ship sank. The 11-course dinner commemorated the100th anniversary of the ill-fated voyage and it caught the attention of the Toronto Star, Toronto Life, Waterloo Region Record and New York Post. Feel free to comment, ask questions and contact me! I am an author who always includes recipes in my mystery books. Since I've been asked by so many readers to publish a cookbook with these recipes, I am in the process of doing that. I would like to use one of your food photos in my book and am asking your permission to do that. Of course, I would give you credit for the photo. I look forward to hearing from you. 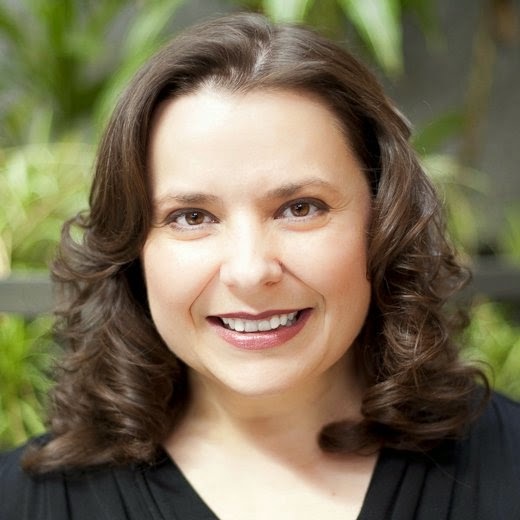 My email is dianne@dianneharman.com Thanks!